Kim and Bryson are amazing! They are getting married this summer and they are in so in love. They spent most of their session laughing and having fun. 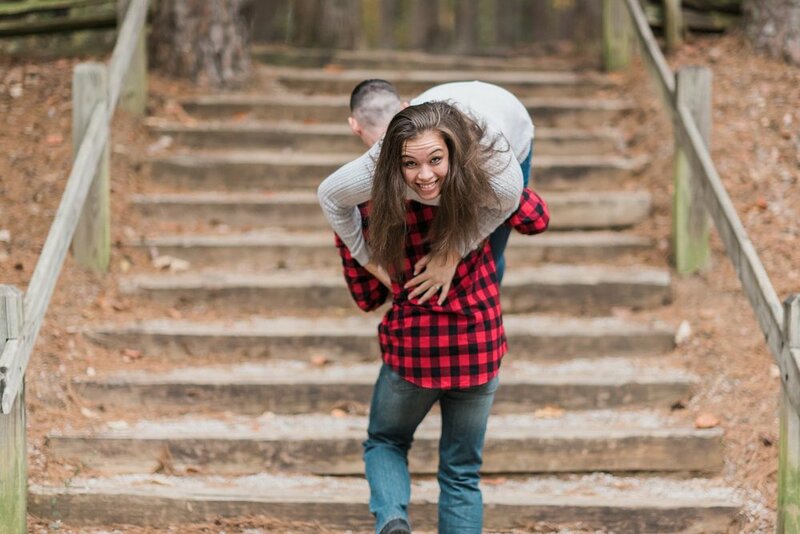 Bryson even carried Kim up the stairs in a fireman's carry, while having a smile on his face the entire time. Kim's enthusiasm and joy for life is contagious. I can tell there will be much love and laughter in their marriage! 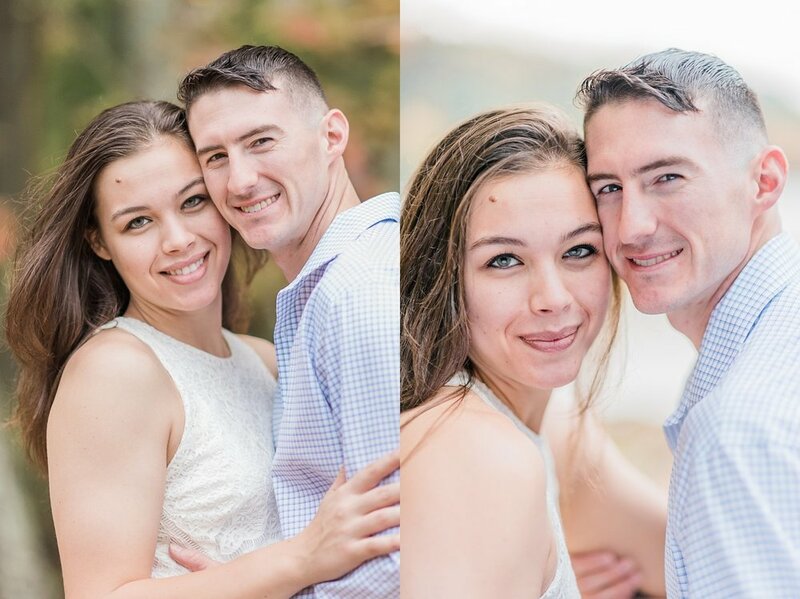 I wish these two the best of luck in the future and know they will be happy in their new life together!